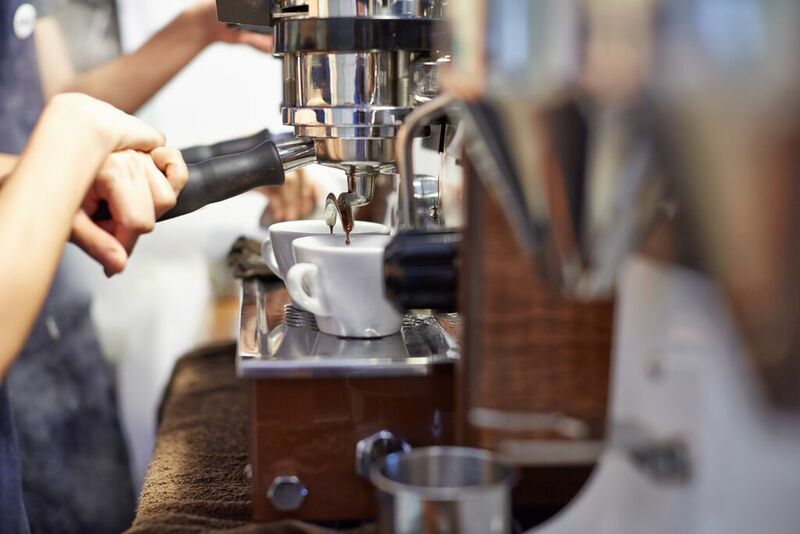 In the past few years, there’s been a quiet coffee revolution transforming Singapore. A new wave of specialty coffee shop is emerging which has seen the coffee scene dramatically over recent years. 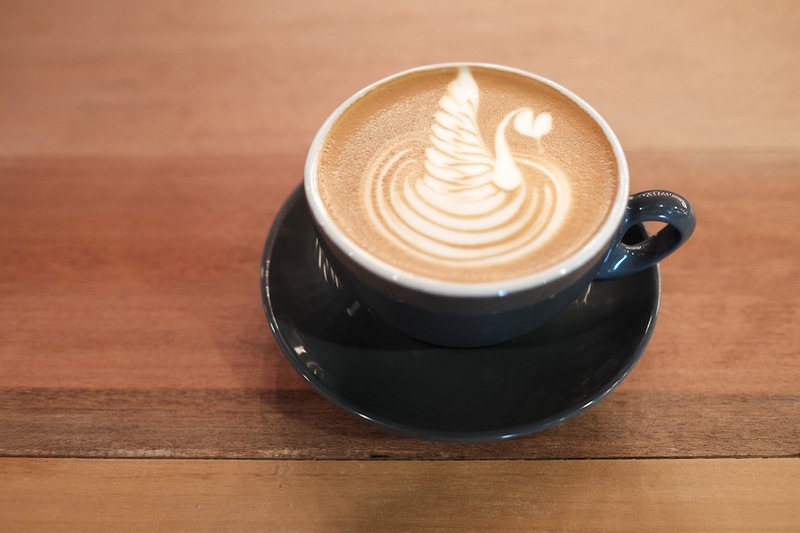 Whether you’re looking for a piccolo, filter or a cold brew on a scorching day, there’s plenty of options in Singapore for the fussiest coffee fanatic. Here’s my round-up of the best coffee bars to get your caffeine fix in Singapore. There’s many more around town but these are some of my favourites from my recent visit. Locals, expats and tourists flock to this specialist coffee bar to get their hands on a quality brew. Encompassing a café, coffee bar and wholesale roaster, Common Man sources the finest coffee beans around, depending on what’s freshest and in season. The all-day breakfast menu is full of delicious goodies like the brioche French toast stacked with berry compote, maple syrup and vanilla ice cream or the gut wrenching full breakfast with all the trimmings. Don’t miss their cold brew – perfect on a hot day! They also conduct weekly cupping sessions for budding coffee connoisseurs. Or if you want to brew your own at home, beans are also sold at the café. If anyone was to win the crown for best coffee bar in Singapore it would have to be Nylon. Nylon Coffee Roasters, has a true passion for crafting the perfect brew. These guys take their coffee very seriously – even taking the time to measure the weight of each espresso. The team travel far and wide to source the best quality coffee possible, and not only that they blend and roast it themselves. Located on the ground floor of a housing estate in Everton Park, Nylon is a little off the beaten track, but it’s definitely a treasure that’s worth seeking out. They don’t have a huge amount of seating inside, but if you’re looking for a great takeaway option, it’s perfect! One of the early pioneers of the coffee movement, 40 Hands is was one of the first coffee bars in Singapore to offer a taste of Third Wave Coffee. 40 Hands aim to elevate the status of coffee appreciation in Singapore, promote sustainability and offer delicious specialty coffee from super fresh beans. Why 40 hands? According to them it takes 40 hands to produce a single cup of coffee from bean to cup. If you’re hungry, there’s a rather delicious banana bacon French toast, a salmon hash and plenty of toasties. This cosy café in Duxton Street is fanatical about quality coffee. They take sustainably-sourced specialty grade coffee beans from local boutique roasters to craft their quality coffees. Tea fans are also well looked after, with a great range of bespoke teas available. On the food menu, there’s a great selection of salads, sandwiches and freshly made cakes and pastries on display. If you’re looking for a perk-up or a mid-morning joint, this is definitely the place for you! And if you’re coming for lunch, don’t miss the succulent lobster roll! 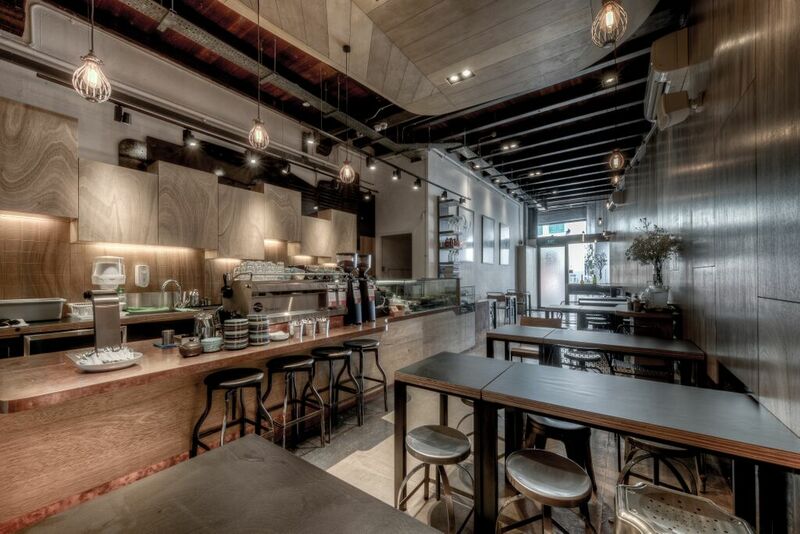 The CSHH Coffee Bar, residing within Chye Seng Huat Hardware, is one of the retail arms of the Papa Palheta group. This is one of the hippest coffee joints in town for true lovers of coffee. Perch at the 360-degree bar and chat to one of their expert baristas while they meticulously prepare your coffee or choice. You’ll soon be intoxicated by the aroma of a perfect brew. There’s also an all-day menu and a variety of baked goods on offer. If you have a chance check out their sister branch – Loysel’s Toy. The guys behind The Plain and the Bravery, have opened another equally hip coffee joint on Hong Kong Street called Ronin. named after a master-less samurai The unassuming storefront is easy to miss, but once inside you are in for a treat. The dimly lit interior has a sleek, modern feel but is warmed up by their attentive and friendly service. Although Genovese beans are not my favourite, the expert baristas certainly know how to craft a super smooth flat white. Paired with a serving of their famous French toast or scrambled eggs you won’t be disappointed here. Fellow Aussies will be very well familiar with Toby’s Estate The Australian chain, opened its doors to Asia in October 2011, with the launch of its flagship Café and Roastery in Singapore. Conveniently located along the sidewalk of Roberston’s Quay, this coffee shop is a great spot to enjoy a quality cuppa and a light lunch. There’s plenty of places to perch overlooking the river. The coffee and food may not be as good as some of the other options but it’s usually fairly reliable. Thank you so much to Man Versus Bean for giving me some great tips when in Singapore.